The needs to better serve our customers led to the involvement with transfer services to cover the increasing demand. Since 2005 we are able to provide complete, organized, high-quality transfer service to our clients. Our diverse fleet allows us to be flexible and responsive to our customers’ needs. Our 7 buses –all first released from 2007 and beyond-are equipped with advanced security systems and modern amenities. The buses are inspected and maintained annually ensuring confidence in our clients’ transportation and enhancing our services. Our drivers undergo extensive safety training and are evaluated with strict criteria in terms of experience and their ability to create a trustworthy and confident environment with customers. 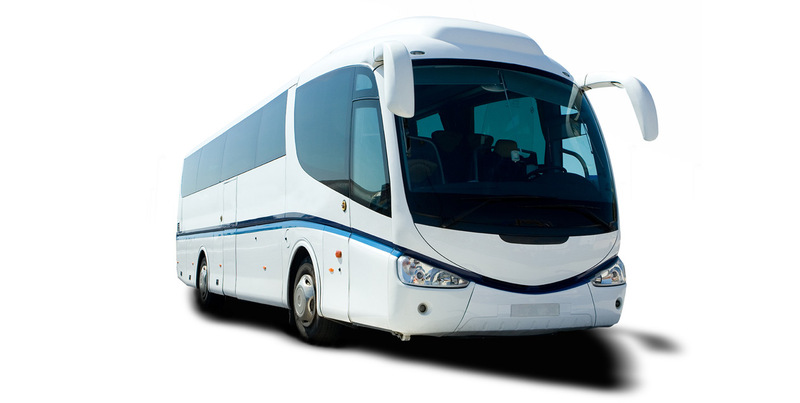 We care about your comfort and safety and thus we work to make every ride pleasant. All our services have 24/7 support from our qualified staff that takes care of the well-organized transfers. After all these years we’ve been operating in the field of tourism, our long-term course and experience has established the company in the field of tourist transfers. Now our clients can rely on us for prompt and flexible services while we keep evolving and gaining more ground in our clients’ reliance and in the tourism market.